The Latest News | Wipe Easy Tablecloths - Which tablecloths are a hit this week? Which tablecloths are a hit this week? 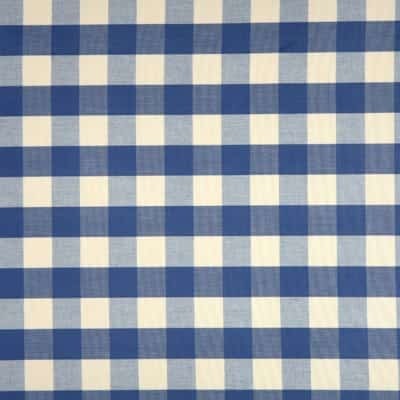 Our most popular designs this week from customers placing orders from our selection of oilcloth, PVC tablecloths and vinyl tablecloths have been Bodiam Blue, Tilly Tutti Fruity and Marazion Autumn. Very nice choices from all of our lovely customers. Thank you for your orders. 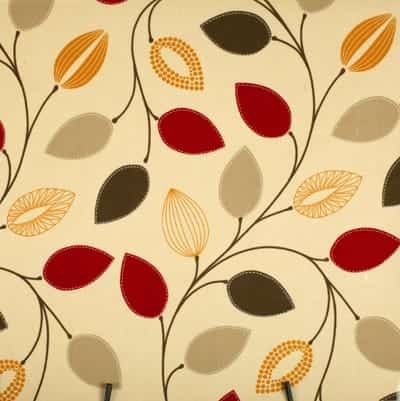 We are sure that these wipeable tablecloths make life so much easier, no need to wash just wipe clean. 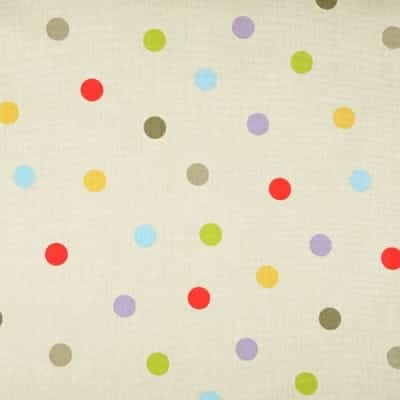 Love your Wipe Easy tablecloth!